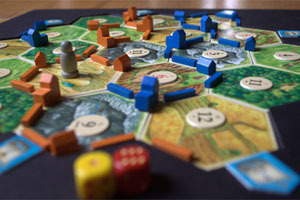 Strategy Gaming Night - Shirlington Branch Library. Meets every other Sunday from 6:00 - 9:00 p.m.
Strategy Gaming Afternoon - Westover Branch Library. Meets one Saturday of each month from 1:00 - 5:00 p.m.